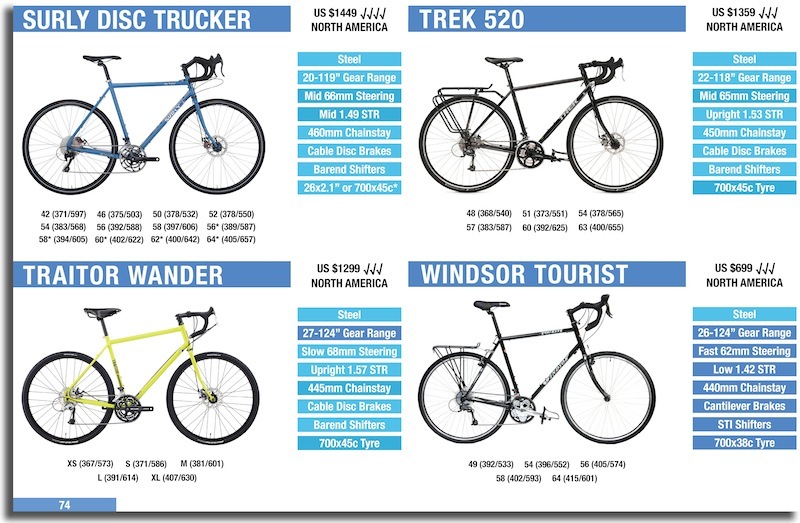 Great value light touring bikes are becomingly more and more common as the adventure, gravel and bikepacking categories really take off. 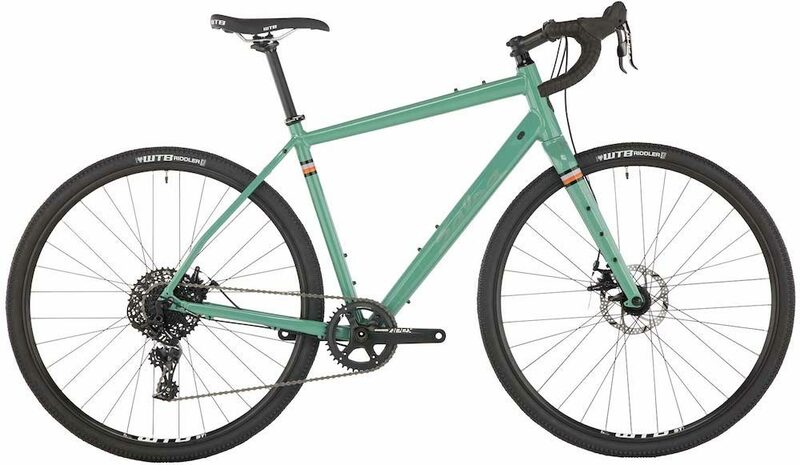 The 2019 Salsa Journeyman product range is one of the broadest spanning of any brand, offering sub-$1000 complete bikes with a raft of component options so that you can properly match your bike to your intended use. Let’s take a closer look at some of these options. 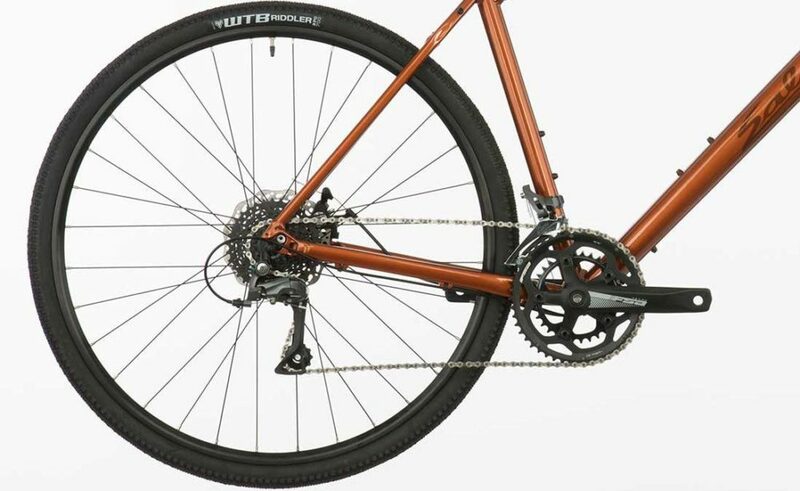 Alright, the first decision you’ll need to make is between 700C or 650B wheels. 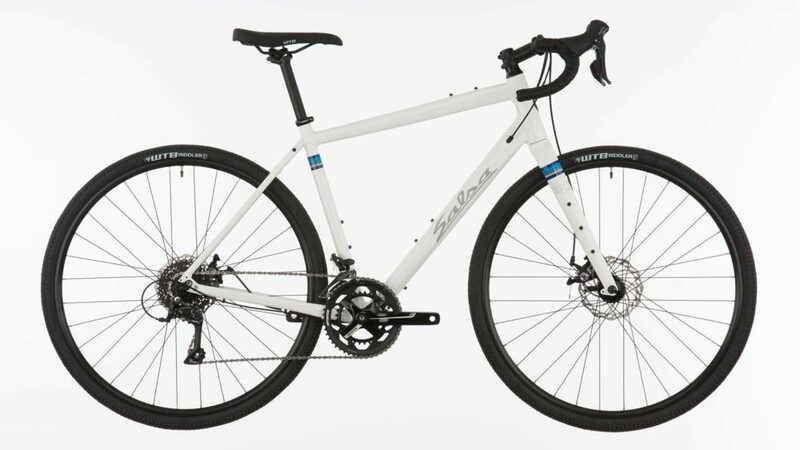 The reason you have this choice is that 650B wheels with wider tyres closely match the diameter of 700C with narrower tyres. Pretty cool, huh? If you’re sticking to sealed roads or fast-rolling dirt tracks, you’re going to be better off with the 700C option. If you like the rough stuff, the 650B wheels will offer more grip, more comfort and will fit lots of different MTB tyres. 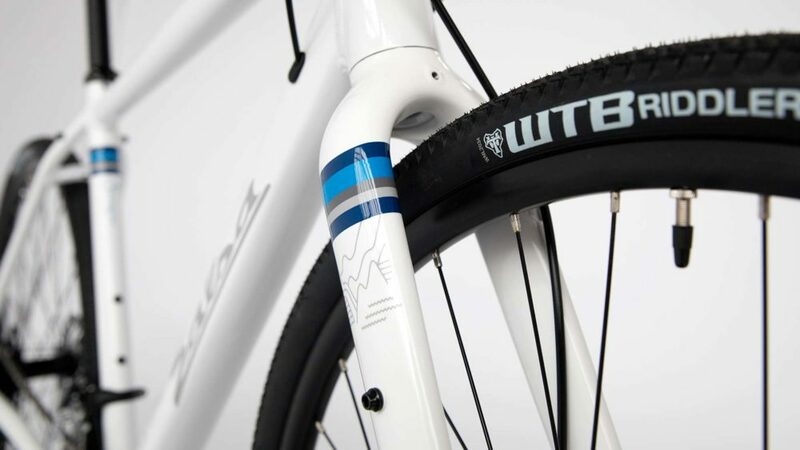 The maximum tyre size is 50mm (2.0″) with a 700C wheel and 56mm (2.2″) with 650B wheels. Keep in mind that fitting the 700x50C tyre will increase the bottom bracket height ~13mm above what’s ideal. The second decision will be between drop or flat handlebars. Like a sportier and more aerodynamic position? Go with the drop bars. 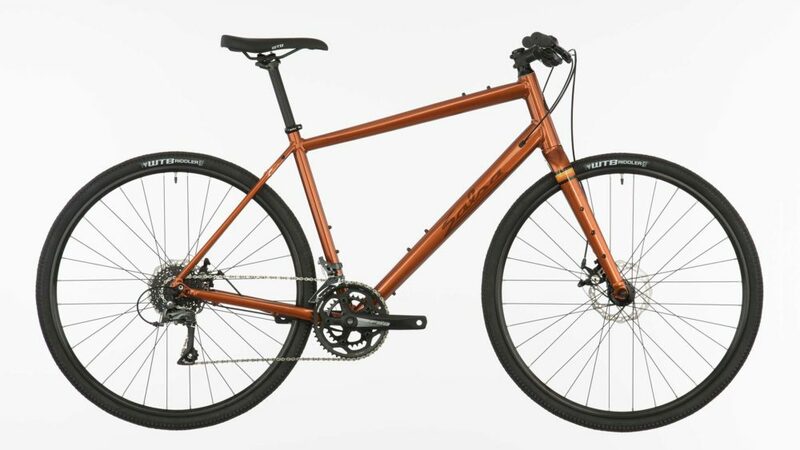 Want a bike with more control and the ability to really wrangle a front load? Grab the flat bar model. 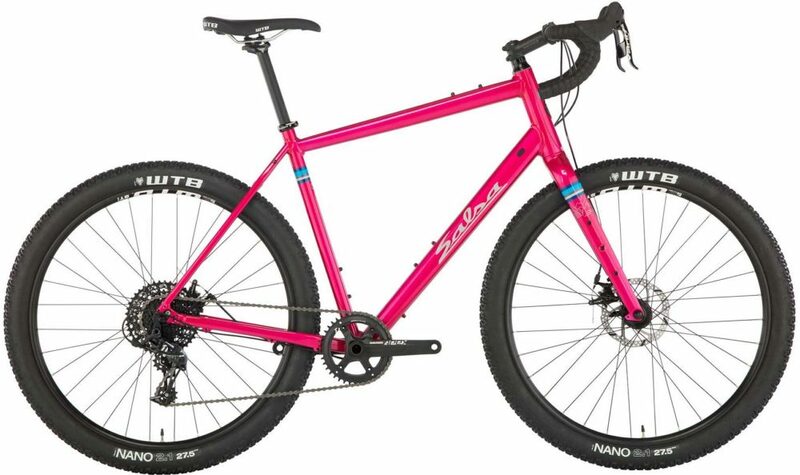 The flat bar option will also be better if you like the idea of fitting a Jones Loop or Surly Moloko handlebar. There are different frame geometries for the flat and drop bar frames. The flat bar model works out to be ~60mm longer in the top tube to accommodate for the difference in ‘reach’ between handlebar designs. This comes with another advantage too; it has zero toe overlap in most sizes! 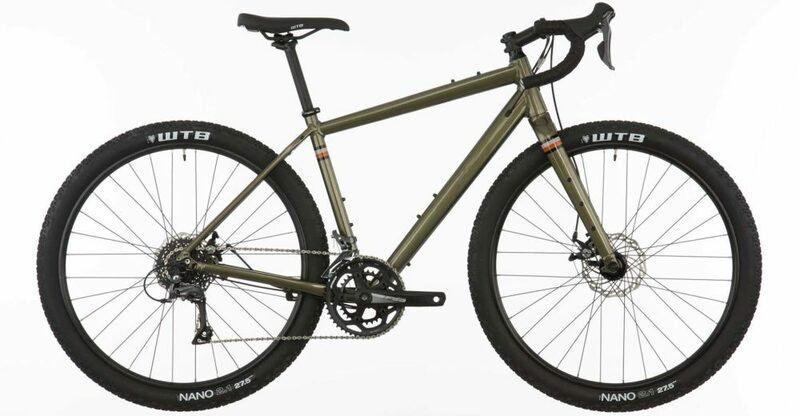 The steering speed on the Journeyman works out to be pretty slow for a drop bar gravel bike with wide tyres. Ideally, Salsa would have opted for a slightly faster steering speed on the drop bar models to accommodate for the 2.1″ tyres. Wide tyres running low pressure require more effort to turn, so it makes sense to increase the steering speed to compensate. That said, I can see why Salsa stuck with their slow steering speed – less steering feedback provides more stability at speed. 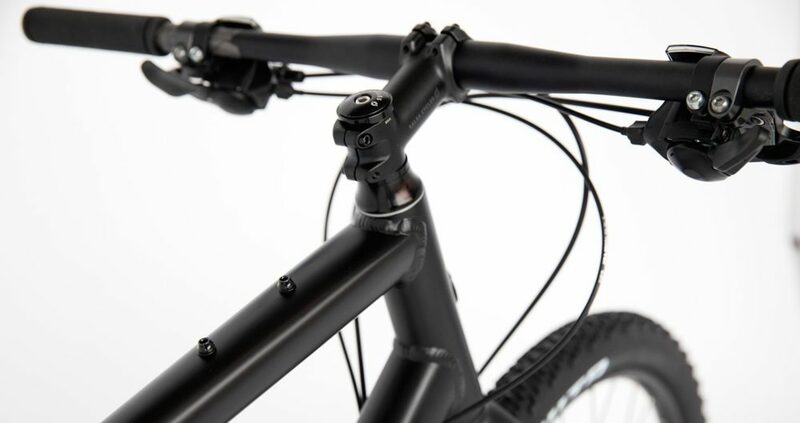 You can choose between a carbon or aluminium fork if selecting one of the drop handlebar models. The carbon fork will come with a ~300g (10oz) weight saving as well as better vibration damping on some road surfaces. Both forks employ a tapered steer tube, so you can upgrade the fork down the line if you’re keen to shed some additional weight. 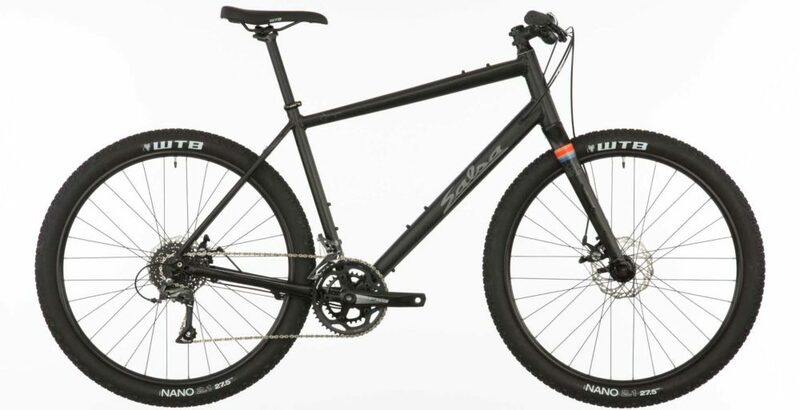 The frame isn’t designed to fit mountain bike suspension forks. The gear range is the same across all Journeyman models. This 24-116 gear inch range will allow you to ride in the lowest gear at 7km/h with a good cadence. 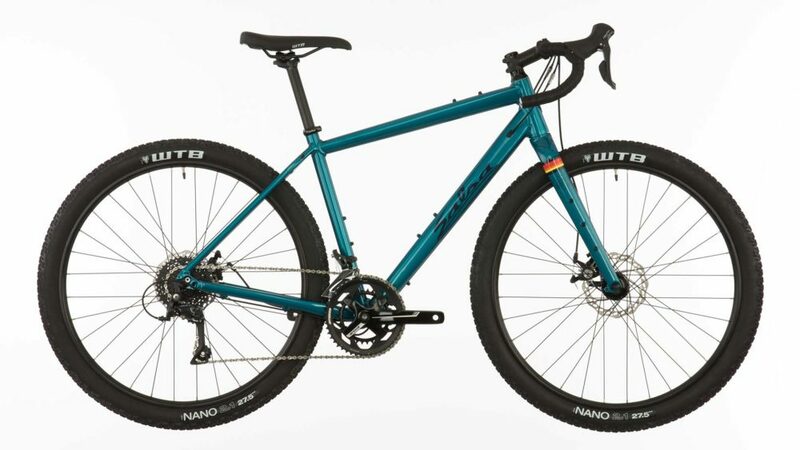 While this is suitable for the majority of dirt road riding, I’d suggest modifying the drivetrain if you like spending time in the mountains like me. 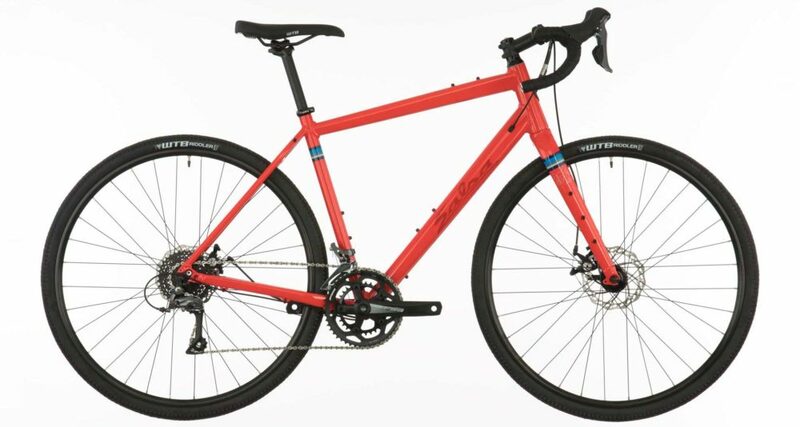 You can fit a Shimano Tourney 8-speed crankset (42-34-24t), front derailleur and shifter (US $60 total) to any Journeyman models with Shimano Claris. This achieves a sub-20″ gear capable of 5.5km/h at a decent cadence. For the models fitted with Shimano Sora, you can even fit Shimano Acera 9-speed parts (eg. 42-32-22t crankset) which will get the climbing gear right down to 18 gear inches! Finally, the framesets are decked out with eyelets. 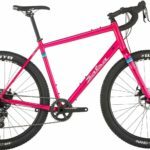 You’ll be able to fit full-length fenders, front or rear racks, a fuel bottle under the down tube and cargo cages on either side of the fork. On the top tube, you’ll notice provision for an EXP Series Toptube Bag too!